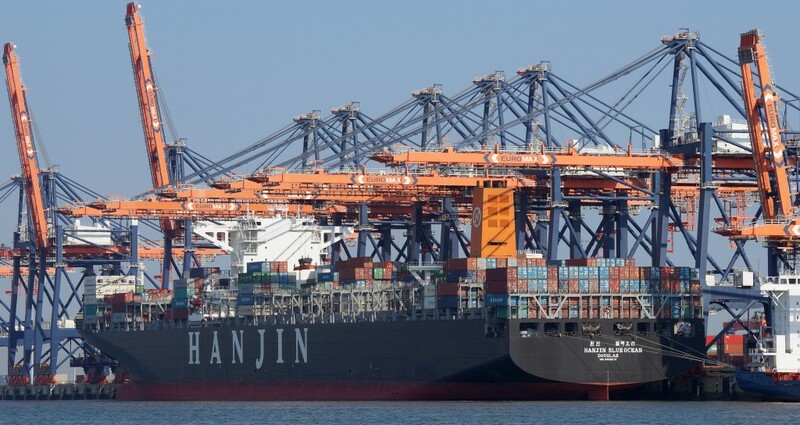 BUSAN, Sept. 9 (Korea Bizwire) – The Korean economy is already hurting as Hanjin Shipping, the world’s seventh largest container carrier, undergoes court receivership. With more than half of Hanjin’s fleet stranded at sea (as of September 8), blocked from entering ports in multiple countries, four of its vessels seized by local creditors, and no further financing apparent, the crisis is likely to persist for the foreseeable future. Predictably, large amount of cargo that used to be transported by Hanjin is now being handled by overseas carriers, resulting in a huge drain on Korea’s shipping industry. 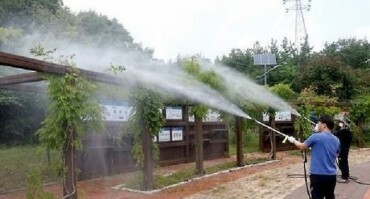 Although the scope of the losses has yet to be confirmed, when one considers that Busan – Korea’s largest port city – processes over 1 million shipping containers annually, the impact is expected to be considerable, said an industry source. Another fallout from the crisis is increased shipping costs that Korean exporters are facing for switching to other carriers. With the year-end high season approaching, Hanjin’s former patrons have no choice but to pay up to switch to other shipping companies. In fact, fares to Europe and the United States have increased by over 50 percent since the crisis, and major carriers Maersk Line and MSC recently announced new transpacific services that will include Busan. What is most feared by the industry officials though, is that the drain on the national economy lingers beyond a temporary phenomenon. If Hanjin Shipping ultimately perishes, or survives as a much smaller company, import and export cargo transport will be at the mercy of overseas carriers, and current fare hikes are likely to be preserved. The decline of Hanjin will also give more dominance to overseas carriers, pressuring Korea’s container terminal operators to reduce landing charges, and increasing competition between domestic terminals. “Harbor and shipping businesses are part of the essential foundation that helps maintain Korea’s international competitiveness by guaranteeing stable logistics for Korean businesses,” said an industry source. “And to prevent the collapse of the two industries, it is essential resuscitate Hanjin and reinforce our shipping industry’s competitiveness.